Masquerade parties started as a part of celebrations in Europe during the 15th cent ury. Thereafter the French royalties took it up for their self-indulgent private celebrations like parties and marriage celebrations. Later they were brought to more popular and populous venues like carnivals and other celebrations. These parties have passed through innumerable stages of popularity and ban. However, it remains a grand public entertainment till date. 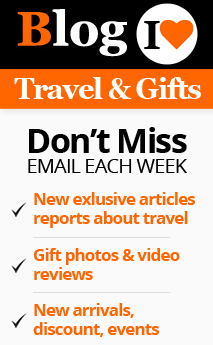 The two weeks ending with the Ash Wednesday is the time for extensive celebration and entertainment all over the world. But the Venetian carnival is iconic in all aspects. It is a fusion event that blends tradition, culture and merrymaking. This annual event is rated as one of the top 10 carnivals of the world. Venice is the land of magnificent carnivals. The Venetian masquerade is known for its mysterious nature and the element of surprise waiting for you at every bend. You can visit Venice in February and experience a series o f masquerade parties. This is the most popular mask. It is worn to project a gentle manly and heroic character. The mask is usually white, worn with a black hat. This whole face mask is with a beak like extension at the chin. This enables you to talk, eat and drink. This is a typical male carnival mask. This is also a man’s mask with an extension at the chin. 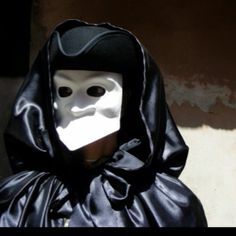 This is a white mask worn with a long cloak. This mask can be worn for any party and your identity will be unrevealed while chatting and mingling with the people you like. This is a pretty womanly mask. This projects a high born lady image. This is a full mask which is heavily decorated in gold and silver. The mask has all the facial features intact. 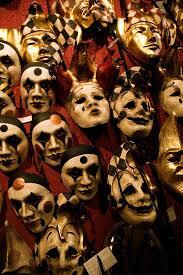 Masks and masquerades are a part of Venetian life from time immemorial. When and why they started wearing masks is a matter which is subjected to speculations. But the masks were worn by the venetians from time of the great Republic. Venetians enjoyed a high standard of living from ancient times. Trade and commerce flourished in Venice giving each of its citizens its great benefits. The masks were worn on a daily basis. May be there was a need to maintain anonymity while transactions conducted in a very small place. So the masks were worn so that anybody can go about meeting anyone without revealing their identity and more importantly their social status. Carnivals are occasions f or merrymaking and enjoyment. To be curbed by any kind of restrictions will spoil the fun. This is where a Venetian mask comes in handy. Veiled by the anonymity provided by these masks, you can take advantage of the carnival ambience to the maximum. Today, Venetian masks are mostly just fashion accessories that we put on during a masquerade themed party or fancy dress event. Traditionally speaking, these masks come with a rich historical significance especially in Italian theatre where they were used to represent different characters on stage. Carnival, Mardi Gras, or Fat Tuesday; whatever you choose to call it, the last day before the start of Lent, the 40 days of repentance is famous to bring out the wild side of millions of people all over the world. In fact, in many countries, locals are known to spend over a month taking to the streets, parading, donning Venetian masks, and partying late into the wee hours of the morning. Traditionally, Venetian masks were used to protect the identities of the wearer in ancient Rome. Today, they have become somewhat of a style statement where guests of carnival celebrations around the world don some of the most unique styles that are fragrant with style and elegance. 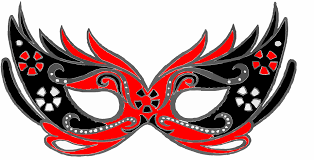 Masquerade parties are becoming an increasingly popular theme with people of all ages. Whether you are celebrating a wedding, a graduation, a housewarming or you simply wish to bring the splendor of Mardi Gras to your party, this theme is an appealing one. A major element that is synonymous to masquerade parties are the exquisite masks that adorn the faces of your guests. The next time you are hosting or being invited to carnival themed party, make sure you have got your look like. If you are a host to a masquerade party and are determined to add mystery and enthusiasm to your special day, then it's quite natural for you to want to be perfect with all the planning pertaining the decor and costumes. Nevertheless, this can be sorted out with a little bit of creativity with respect to your to party decorations. Venetian masquerade masks make for an exciting element to your party décor. Venetian masks for women are best known for their style statement that has unique suave and elegance. Although these masks are popular today during carnival celebration all around the world; traditionally these originated as a part of a custom in ancient Rome, where these masks were used to protect the identities of the wearer. In use since the early 12th century, Venetian masks were the people’s answer to the rigid class structure that existed in Europe; a way for lovers to unite, for partners to be promiscuous, for homosexuals to unite in a societal structure that equalled them with demons and women to dress boldly. It is October and is time again to start planning your perfect costume for Halloween. Halloween costumes are conventionally reproduced taking influences from supernatural figures such as ghosts, devils, monsters, skeletons and witches. The idea behind dressing up in costumes at parties is to portray frightening creatures. Venetian masks can be used during many occasions and are easily found in many costume stores. But if you have a creative instinct of your own, why not consider personalizing your mask by making one on your own? By decorating your own mask, you can customize it in a way that it perfectly complements your home or your outfit depending on its eventual function. 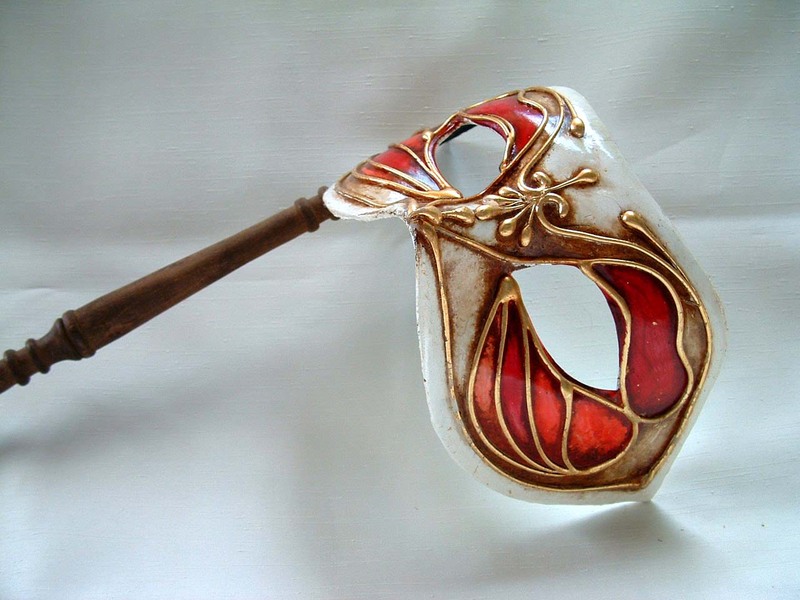 You can make a large range of fantastic luxury Venetian masquerade ball masks for men and women that help you stand out from the crowd at masquerade masked ball wedding, theatre event or a fancy dress party.